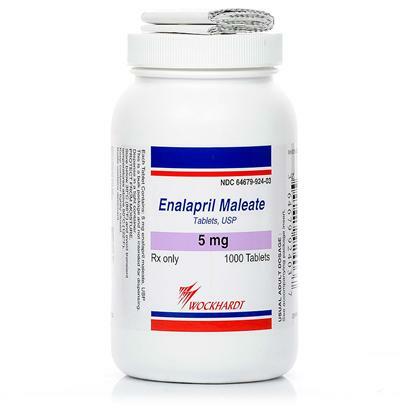 Enalapril is an effective heart medication for dogs that aids in the treatment and prevention of cardiac diseases. It has nutrients that help the body to heal, and decrease the rate of heart failure. Rated 5 out of 5 by 29 reviewers. This product is a awesome! This was prescribed by my vet. Product working well for my dog. Ensure u max pills !